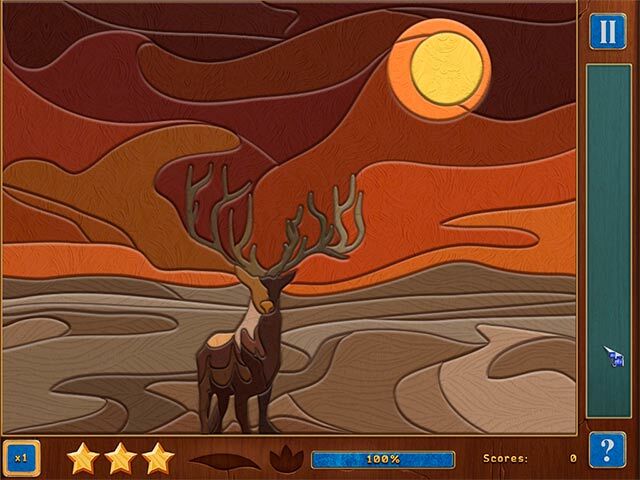 Mosaic: Game of Gods II game download. 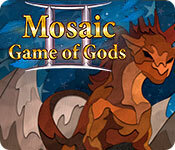 Free download Mosaic: Game of Gods II for Mac. 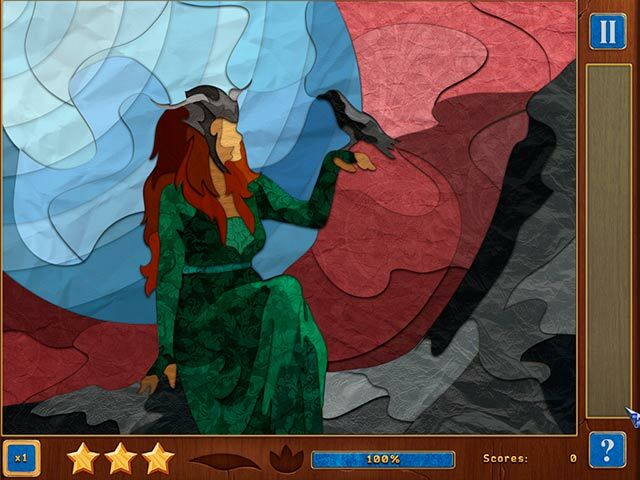 The Goddess of Creation and the God of Chaos managed to restore peace and harmony in the Universe, but one powerful and evil creature did not like it. And Darkness was its name. 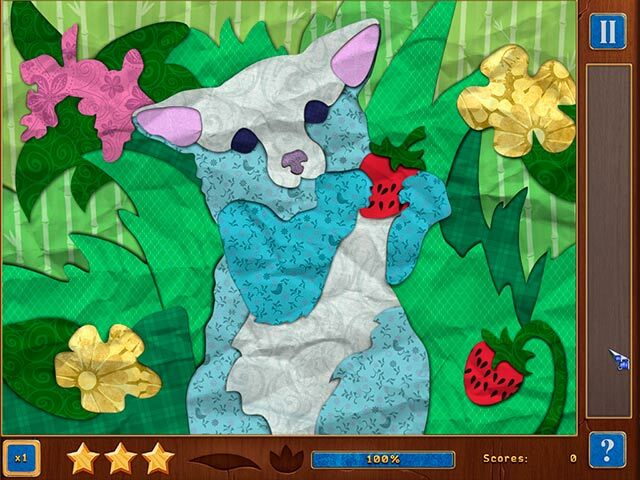 It cursed the Goddess in order to make the God of Chaos its again. But the Darkness did not know that the God of Chaos will never leave his beloved in trouble. And now he needs to do his best to save the Goddess and return the balance to the Universe again.